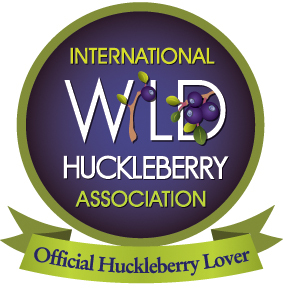 Huckleberries — ‘Crack Cocaine of the Rockies’? 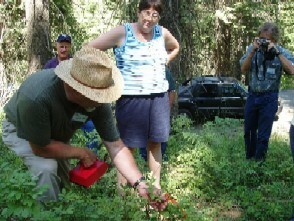 I have heard wild huckleberries called lot of things, but ‘crack cocaine of the Rockies’ was a new one on me. 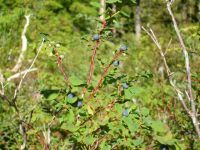 Seabury Blair Jr. wrote a very interesting perspective on huckleberry pickers for the Kitsap Sun. One of the differences I’ve noticed is that while the lure of chanterelles and other fungi draws many to the great outdoors in our neck of the woods, there’s an even greater siren on the other side of the state. 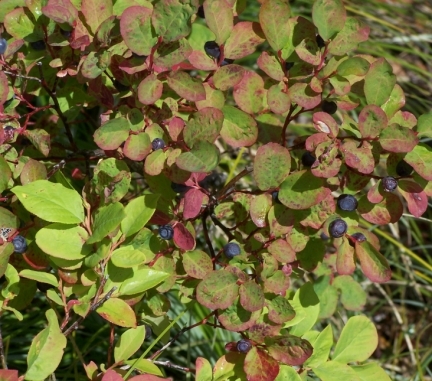 They call them huckleberries, but I call them the crack cocaine of the Rockies. 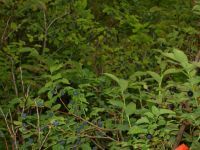 Yes, you will find blueberry or huckleberry pickers on trails around the Olympics and Cascades, but the pastime doesn’t hold a candle to the droves of berry hunters there. 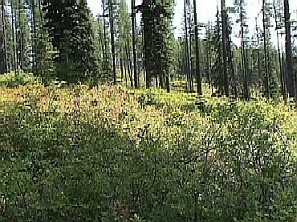 They stampede up the trails like bull elk in the rut, trampling through the forests wild-eyed and drooling. I may exaggerate. But not by much…. Hardbody stopped to pick a few and mentioned how tasty they were. 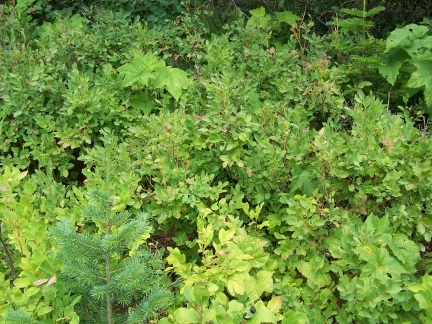 I’m something of a berry snob and only stop for those delectable low bush huckleberries that grow on the alpine slopes. “You gotta try these,” she said, already displaying the telltale purple tongue of an addict. So I did. 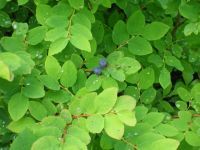 I found them sweeter and more succulent than almost any huckleberry I’ve ever tasted. Hardbody lagged behind, slurping berries like an anteater might inhale its food. She reminded me of a berry-sucking Dyson…. 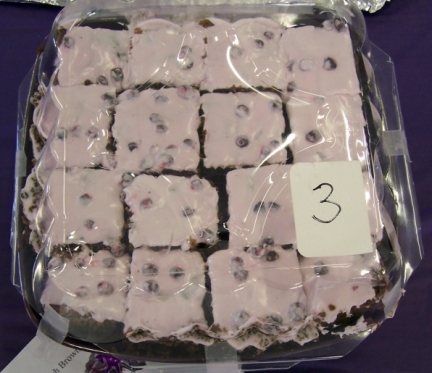 Well, I hope all you huckleberry ‘crack addicts’ got your fill of huckleberries this season!! 94 mySQL queries in 0.169 seconds.